We feel it should be a positive experience from start to finish. 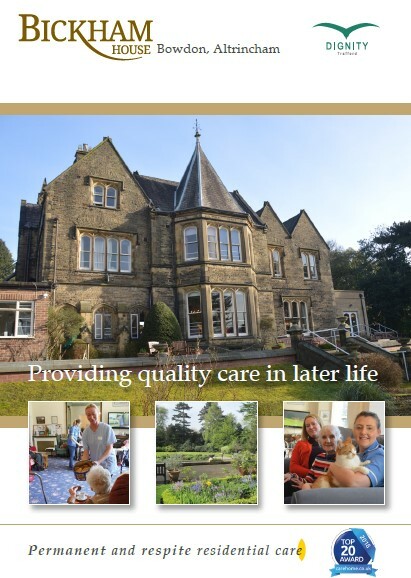 We take time to share everything about life at Bickham House with you, and encourage you to ask as many questions as you need to, to ensure that you’re completely confident that you or your loved one will be happy here. We’ll arrange your visit to show you around and you can meet the Manager, staff and other residents and we’ll give you an information pack. We’ll also carry out a simple assessment that helps us to understand how your needs and requirements can be met. 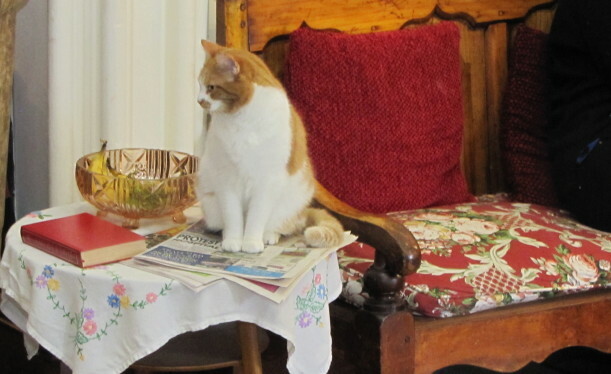 Together, we can then discuss whether Bickham House will be suitable for you. 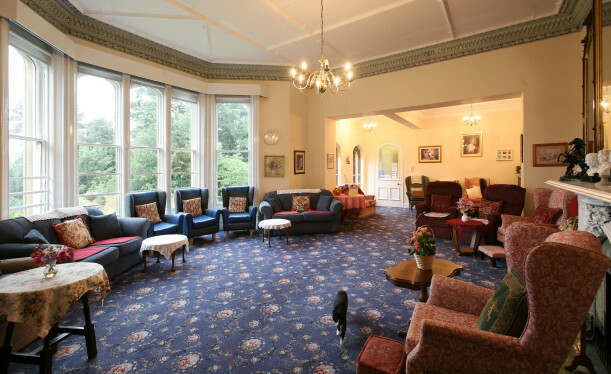 There are 26 bedrooms on three floors, accessible by a lift and stair lift; some with en-suite bathrooms and some with views over the gardens and countryside. When new residents move in, we encourage them to personalise their bedrooms, creating familiarity and making Bickham feel like home from the outset. You can look around some of the rooms when you visit. Our highly trained care staff take pride in meeting the residents’ individual needs. 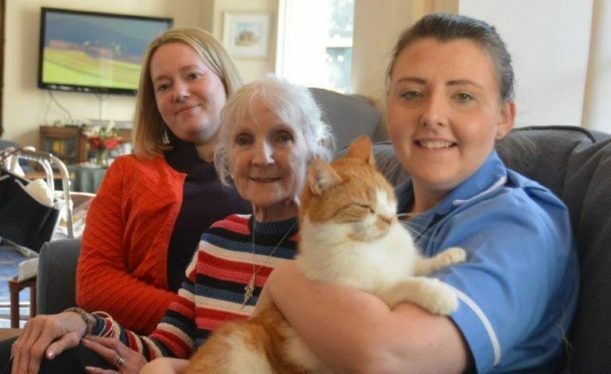 Our commitment to staff training and development has created a team who work together to create a homely, supportive and reassuring environment where residents are encouraged to as much physical, intellectual, emotional and social activity as they wish. 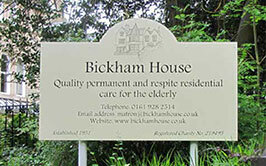 Bickham House has rooms available for both permanent residents and temporary respite care residents. Our respite care service has become increasingly popular and residents return on a regular basis. This could enable relatives to have a break or holiday. It is also ideal for those who are recovering after an operation or a period of time whilst ill in hospital. We’re very flexible on the length of respite care too, which tends to be anything between a week to six weeks with us. Our manager is always happy to discuss whether this option would be suitable for you. Fees are payable four-weekly in advance by bank standing order. VAT is not chargeable. Our fees are reviewed from time to time, usually annually.